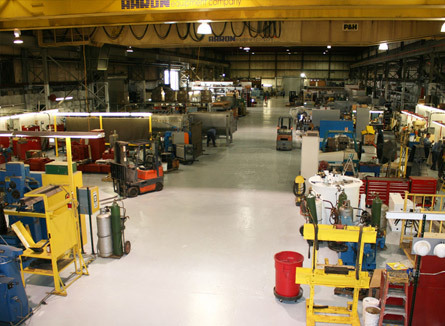 With a complete reconditioning facility located onsite, Aaron Equipment Company can quickly get your equipment back up and running in next-to-new condition. 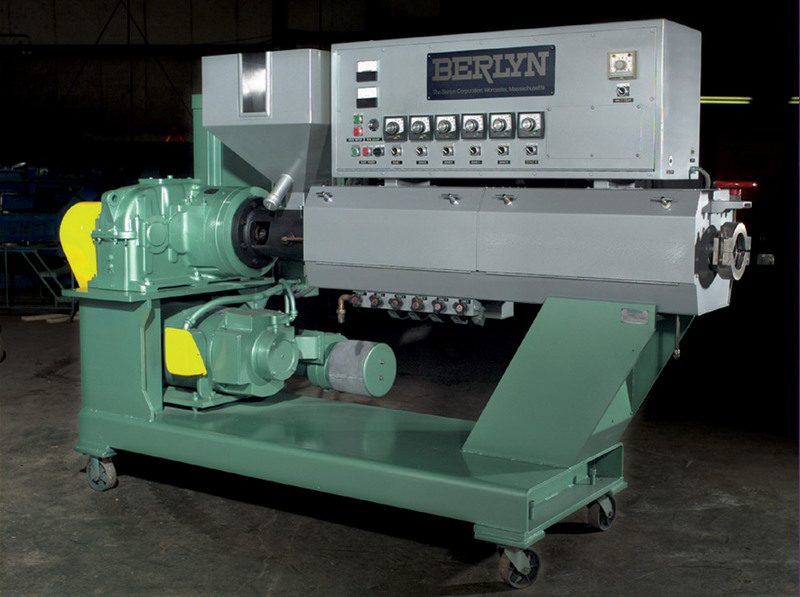 Before you deem your machinery too old, too run-down or too beyond repair to bother with, talk to us first. 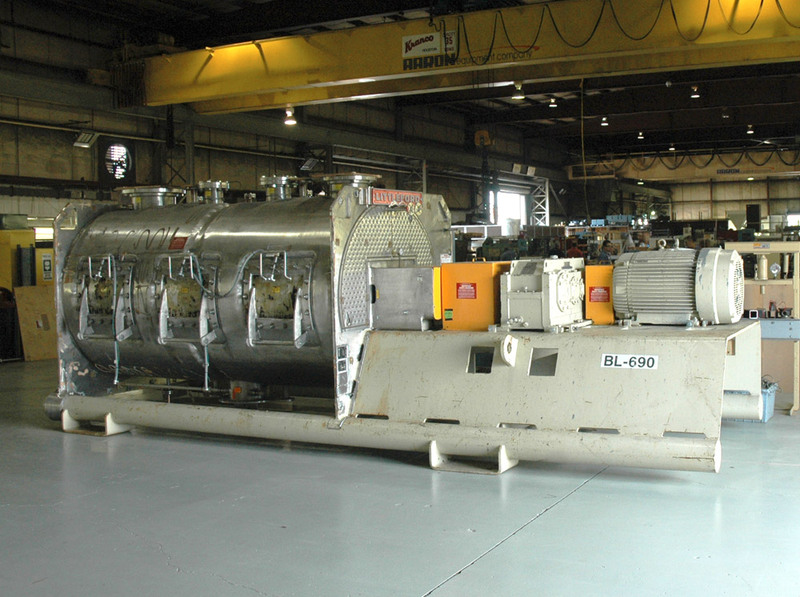 We specialize in transforming seemingly not-so-perfect equipment into completely functional reconditioned units. 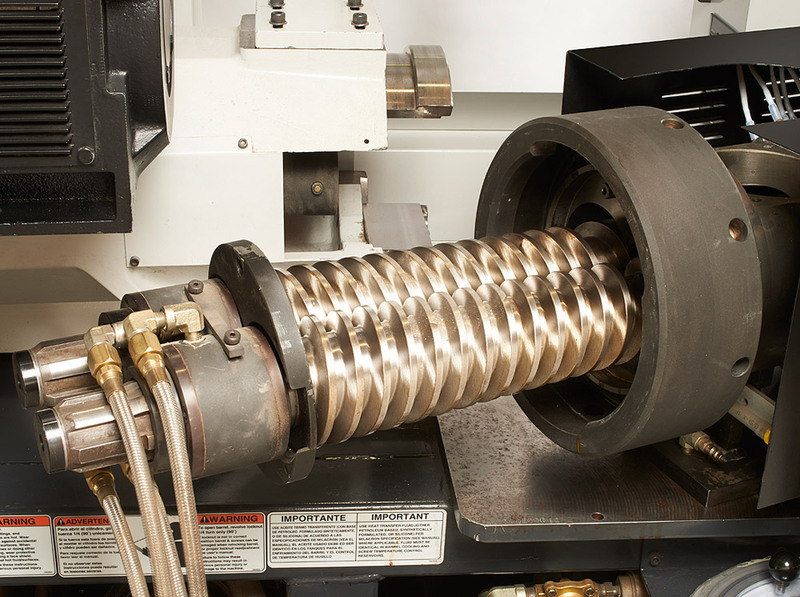 By extending the useful life of your machines, Aaron Equipment Company can positively impact your bottom line. 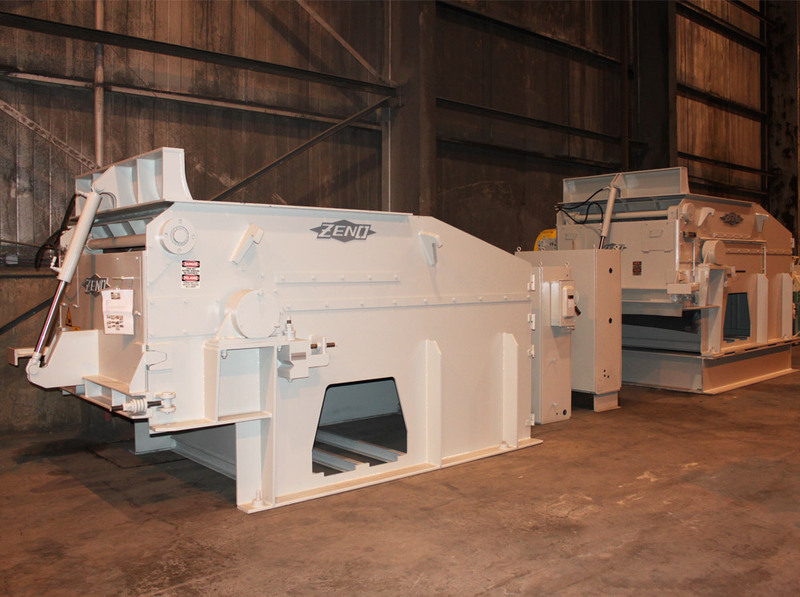 The fully functional units that come out of our reconditioning shops are a green alternative to new equipment, saving the world’s landfills and in turn the planet. 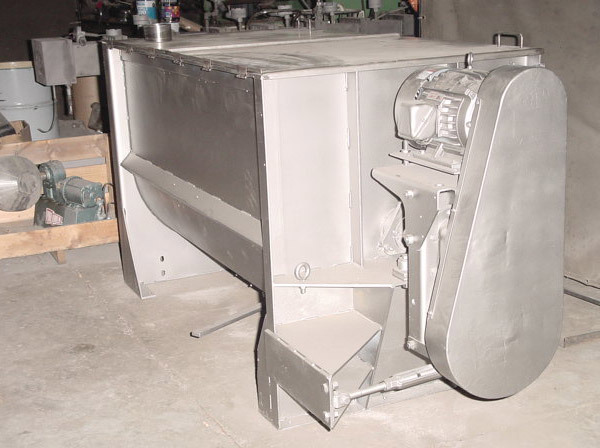 As another cost-effective, eco-friendly option, we also offer used equipment on an “as is” basis. That doesn’t mean you’ll be taking your chances by purchasing it from us, though. 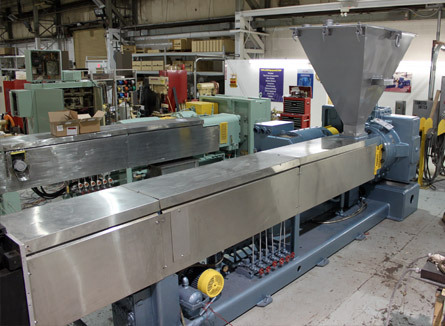 For those customers who prefer a hands-off approach to buying used equipment, our complete reconditioning services supply a happy medium. They eliminate all project management aspects from the equation for you. 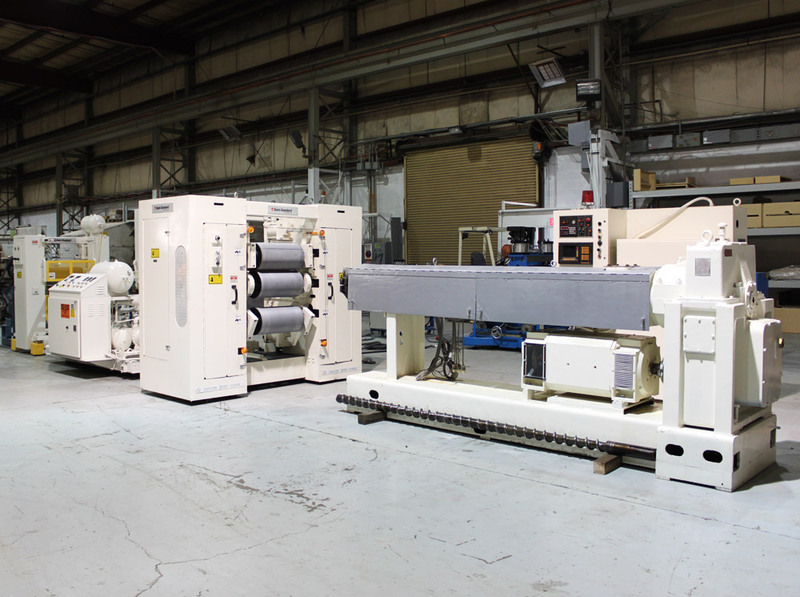 From our 40,000 sq. 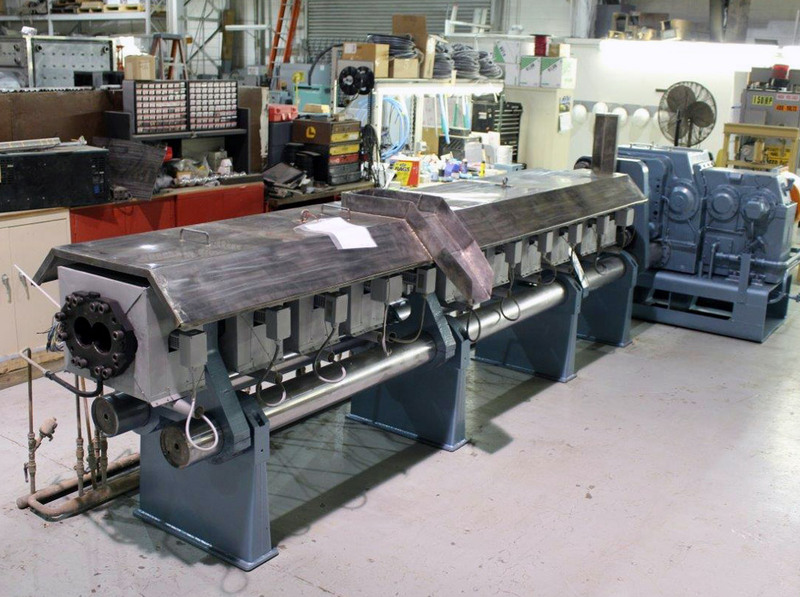 ft. shop, we rebuild most types of processing equipment from the ground up to next-to-new condition. 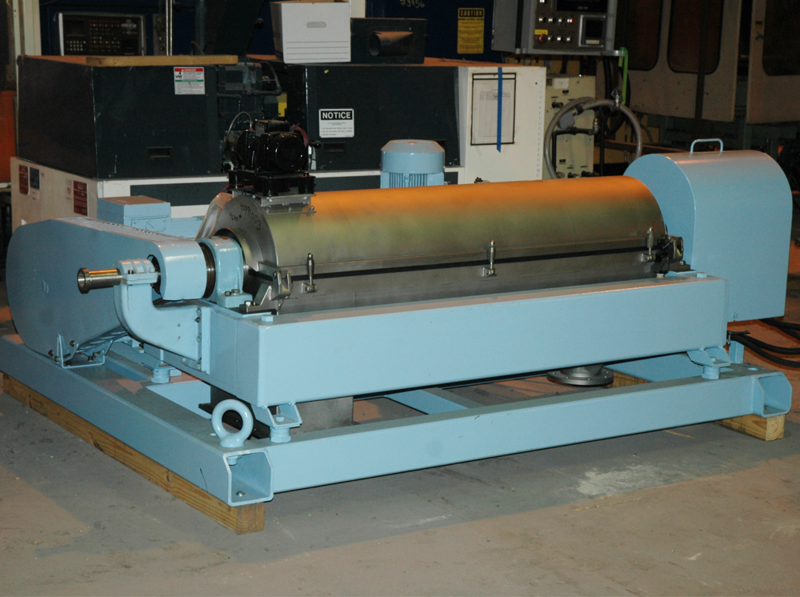 In addition, we can cater solutions to all your process equipment requirements. 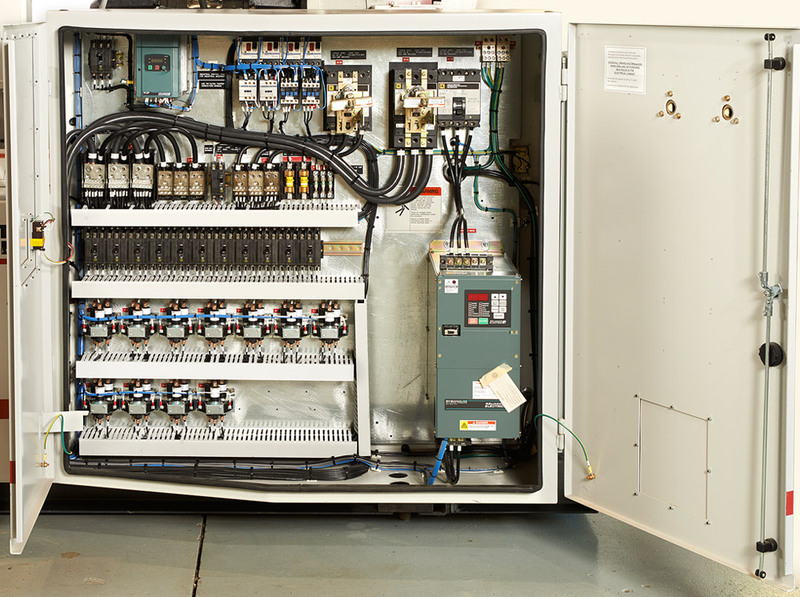 Whether it’s a new drive system or a PLC controls system you’re seeking, you can count on Aaron Equipment Company’s expert team to assist you in acquiring the equipment that’s right for you.